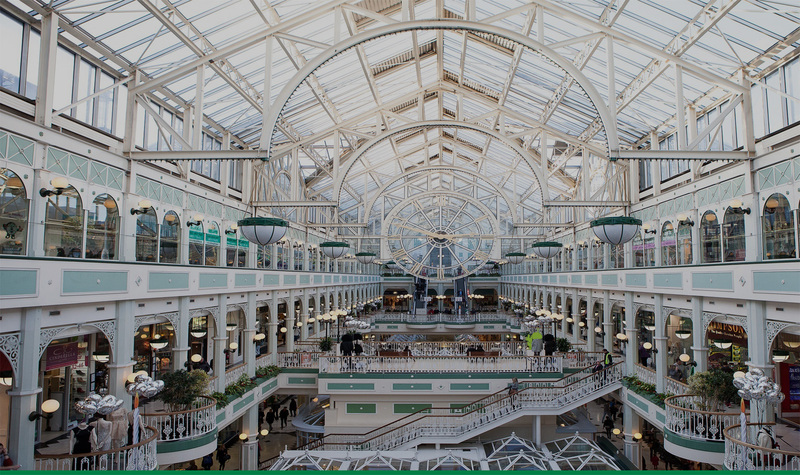 Stephen's Green offer you all the services you would expect from a premium quality shopping centre. ATMs Our Bank of Ireland ATMs are located throughout the centre. Many of our stores also have credit and debit card facilities, as well as Scan to Pay services. Baby Changing Our baby changing facilities are located on the top floor of the centre and are free and easy to use. Baby Feeding A trip to Stephen’s Green Shopping Centre is for all the family, as well as catering to all your culinary needs, we also ensure the little ones are taken care of too. 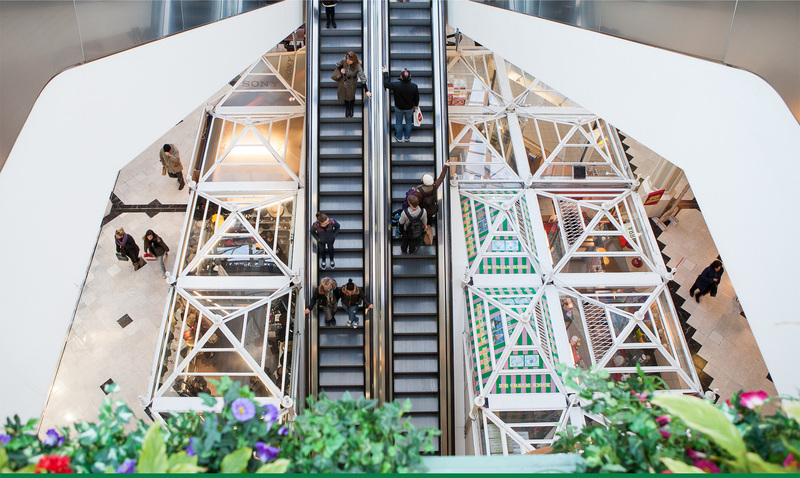 Lifts Lifts are located on all floors of Stephen’s Green Shopping Centre, offering you the ease of access you’ve come to expect from Dublin’s top shopping centre. Disabled Facilities Our disabled facilities are second to none, providing you with easy access to our stores, restaurants, parking and services. Internet Facilities Need to access your latest emails, but don’t have a tablet or laptop? Our Internet access points are dotted around the shopping centre and are cheap and easy to use. Postal Services An Post post box is located on the ground floor close to the entrance of Dunnes Stores. Post is collected twice daily and stamps may be purchased from Hallmark Card Gallery (ground floor). Seating Areas If you ever get tired on your feet, there are many comfortable seating areas within Stephen’s Green Shopping Centre. Take a break and watch the world go by. Toilet Facilities Cleaned hourly, our fully attended toilets are located on the top floor. Easily accessible, our toilets are located close to all floor access points.